This 49 year old Residential Home for sale which is located at 2775 Taylor Road Hillsdale MI 49242, has been listed on viewmylisting.com for 149 days and is currently for sale. 2775 Taylor Road is in the school district Bailey Elementary School of MI and in Zip Code 49242. Coldwell Banker Denny Groves & Associates has listed this property for $129,900. 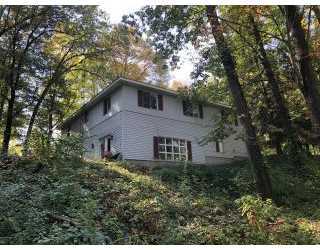 2775 Taylor Road has 4 bedrooms and 2+ bathrooms , approximately 1600 square feet , 2.00 fireplace(s). BiographyBorn and raised in Hillsdale County I am very familiar with the geographic make up of the area. I graduated from Jonesville High School and Western Michigan University with a degree in Business Administration. Real Estate has become a passion. 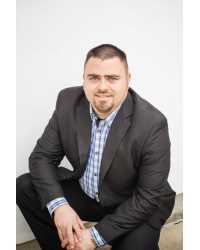 With 12 year of experience and Millions of dollars in property sold, I try to make everyones real estate adventure the easiest and most fulfilling purchase possible.